Yes, these movies are in black and white. And yes, they're mostly silent (they have great music). But that's OK! Old movies take a little getting used to, but give them a chance—you'll be surprised at how scary, exciting, and funny they are. This was the first silent movie I ever saw. Douglas Fairbanks is handsome and hilarious. He plays a thief who has to choose between love and wealth. The agony he goes through trying to decide will crack you up. The acting is way over the top, but that was the style back then, and it really works. They built such a massive set for this movie—it's an epic, even by today's standards. This used to be our Father's Day tradition: go to Cinefamily in Hollywood, load up on snacks, get a couch up front, and watch The Kid (sadly, they don't play it on Father's Day anymore). 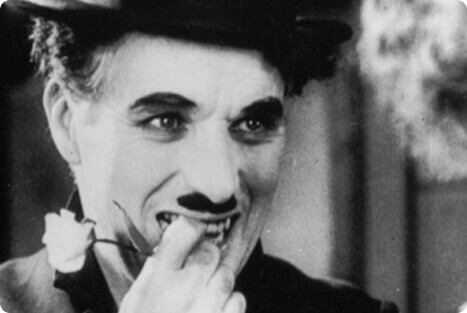 If you love clever physical comedy, you'll love Charlie Chaplin. But this movie also has a big, big heart too. Jackie Coogan as the kid is heartbreaking. Like The Kid, this movie is filled with great physical comedy—and has a big heart too. 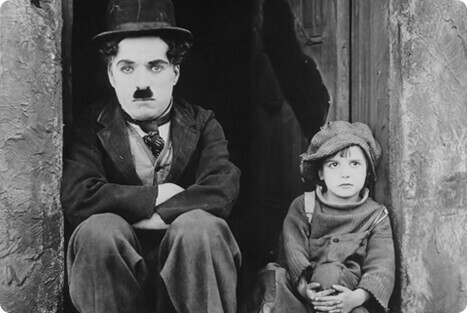 When the Tramp (Chaplin) meets a blind flower girl, he decides to do everything he can to help raise money for an operation that will cure her sight—he even enters a boxing match to win $50 (the fight is hilarious). Does he succeed? The ending is a classic, so I won't spoil it for you. 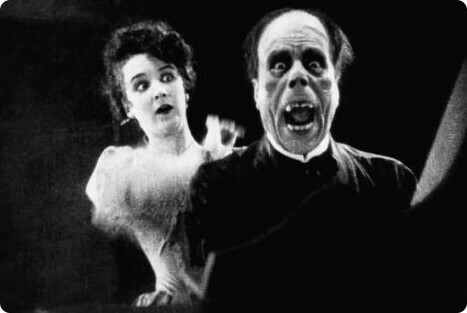 If you think silent films can't be scary, watch this one. Maybe they weren't as graphic as movies today, but they can be super creepy. This movie has loads of spooky atmosphere, and the version I saw was filled with eerie organ music. It's scary and fun at the same time. The "bomb" ending is so great and really shows how crazy the Phantom is. This was the second silent film I ever saw. 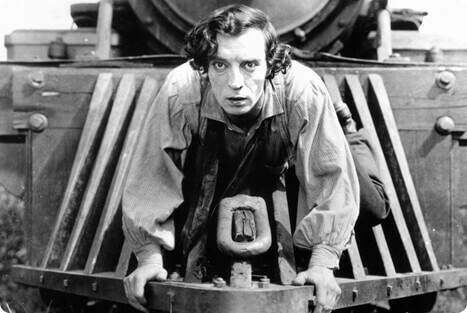 Buster Keaton has been called "the great stone face" because he never smiles. I'm not kidding. He doesn't smile once in this whole movie! Keaton is kind of the opposite of Chaplin, but just as good. This movie is filled with hilarious (and dangerous) physical comedy. Harold Lloyd is the least known of the three great silent film comedians, but he's my mom's favorite. He's so sweet and adorable, you can't help but love him. 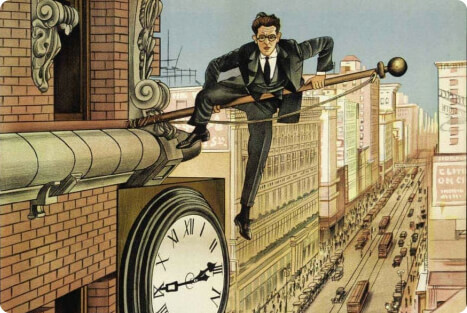 He was known for including "thrill" sequences in his films, like the clock sequence in Safety Last! Thought silent films ended in the 30s? 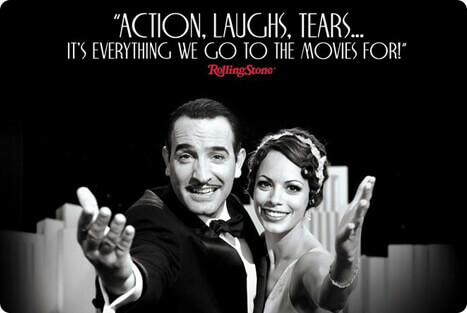 The Artist is a modern silent film, and it's so good it won the Oscar for Best Picture. Everything is this movie is great, including the dog—and there are times you'll think Jean Dujardin is channeling Gene Kelly. 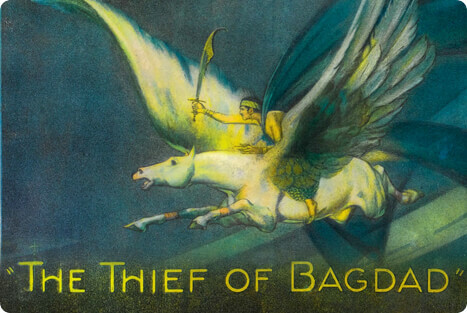 If you're skeptical about silent movies, start with this one.